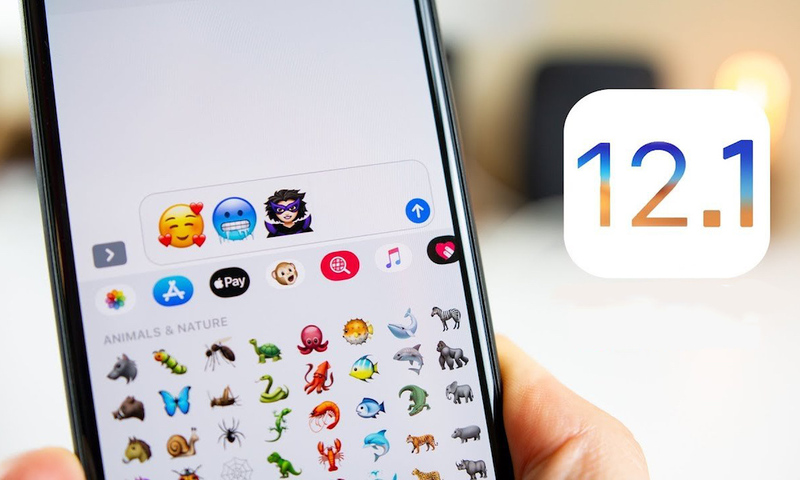 Apple officially released iOS 12.1, the first major update to the company’s iOS 12mobile operating system. 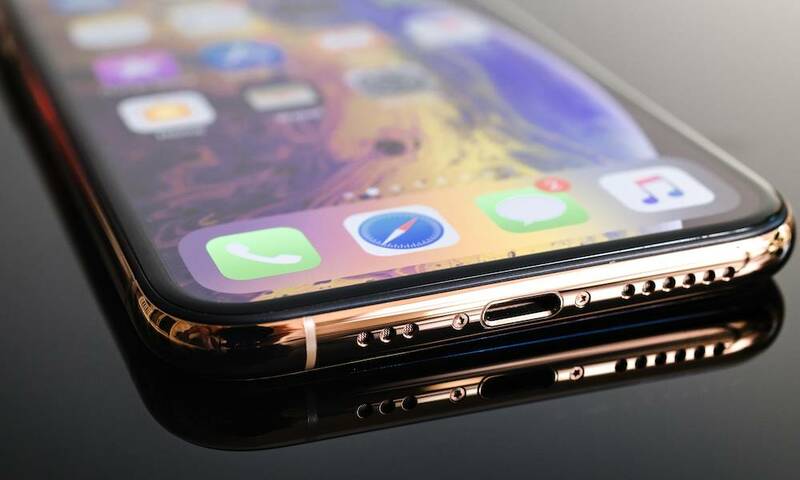 iOS 12.1 packs a handful of significant features, including several additions that unlock promised capabilities for the company’s iPhone XS, iPhone XS Max and iPhone XR devices! Continue reading to learn about all of the exciting new features in iOS 12.1.
iOS 12.1 reintroduces Group FaceTime to the mobile operating system. 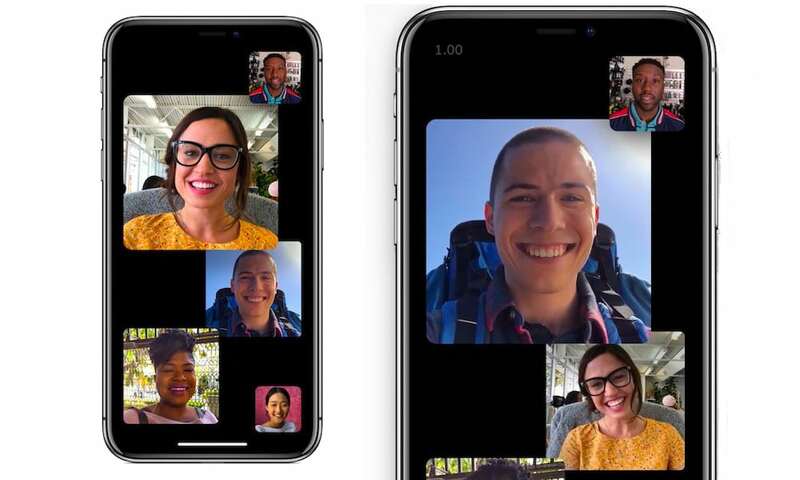 The feature, which was cut from the final release of iOS 12, allows up to audio and video chatting with up to 32 participants. iOS 12.1 also integrates Group FaceTime seamlessly into group chats in Messages, making starting a group call easier than ever before. The new update also adds support for the eSIM embedded in 2018 iPhone models. 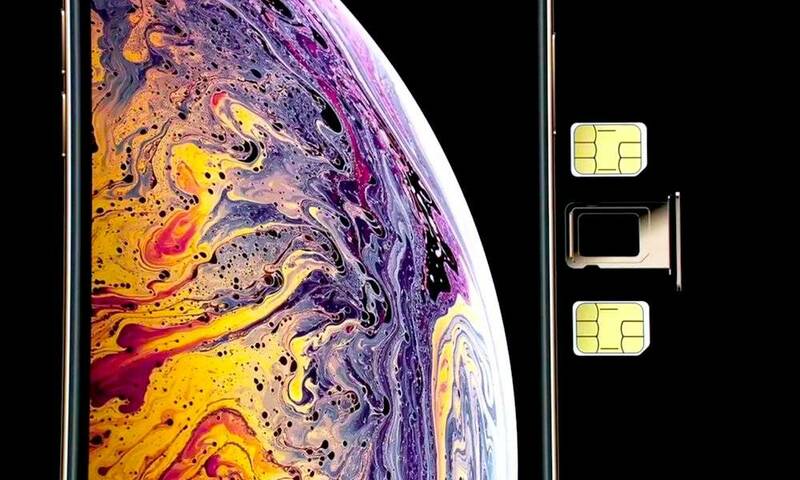 Essentially, that means owners of those devices can take advantage of dual-SIM capabilities — though only if their carriers have also implemented support for the functionality. 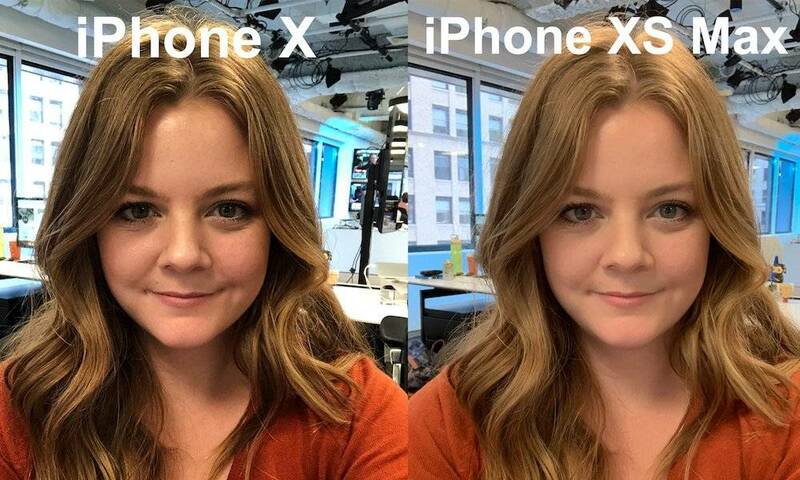 Apple has also adjusted the Smart HDR algorithm on its iPhone XS, XS Max and XR handsets to mitigate aggressive noise reduction and skin smoothing. While this wasn’t necessarily a bug, Apple has obviously taken note of the fairly negative response some users had to the look of selfies taken on the new devices. 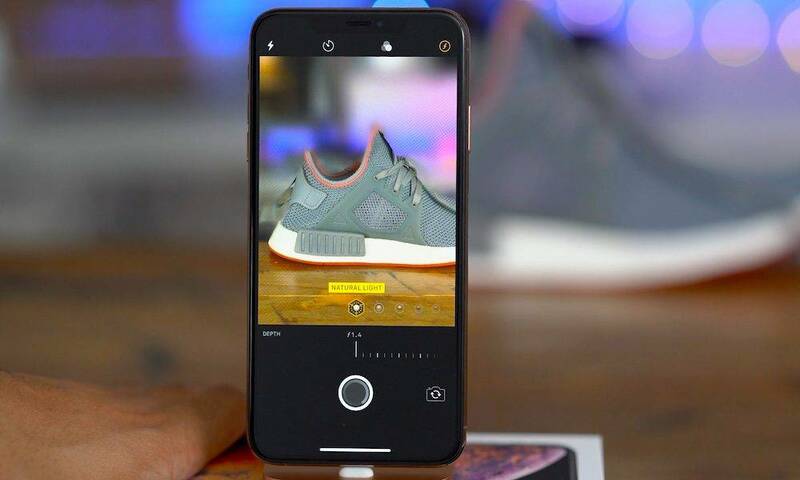 iOS 12.1 also introduces real-time Depth Control for 2018 iPhone users. Previously, Portrait Mode on the new devices only allowed users to edit the depth-of-field after a photo was taken. 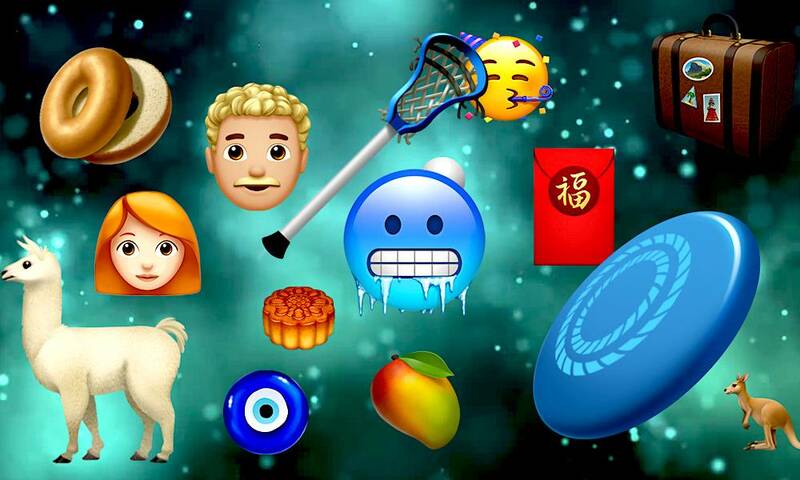 There are also 70+ new emoji in the new update, ranging from bald, curly-haired and red-haired characters to new expression, superhero, revised bagel with cream cheese and others. As usual, iOS 12.1 also features a number of under-the-hood changes, bug fixes, and security vulnerability patches. If you skipped iOS 12.0.1 you should know that iOS 12.1 addresses the slow Wi-Fi issue and the bug behind the “Chargegate” controversy. iOS 12.1 should now be available as a free over-the-air update for users with compatible devices. You can find it in Settings > General > Software Update.